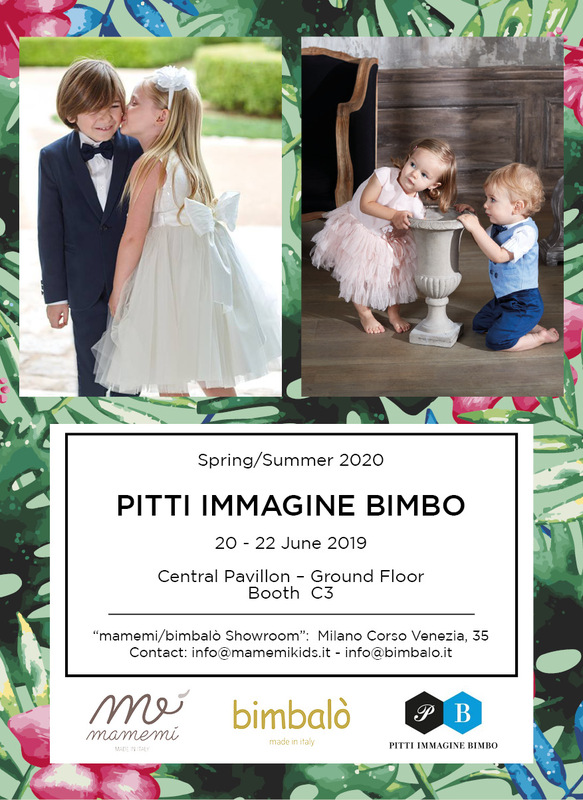 "...a romantic mood perfect for dreaming..."
Bimbalò is a strong proponent of sober lines, while remaining interested in colourful dresses which retain sophistication and that permit children to be children and not young adults. 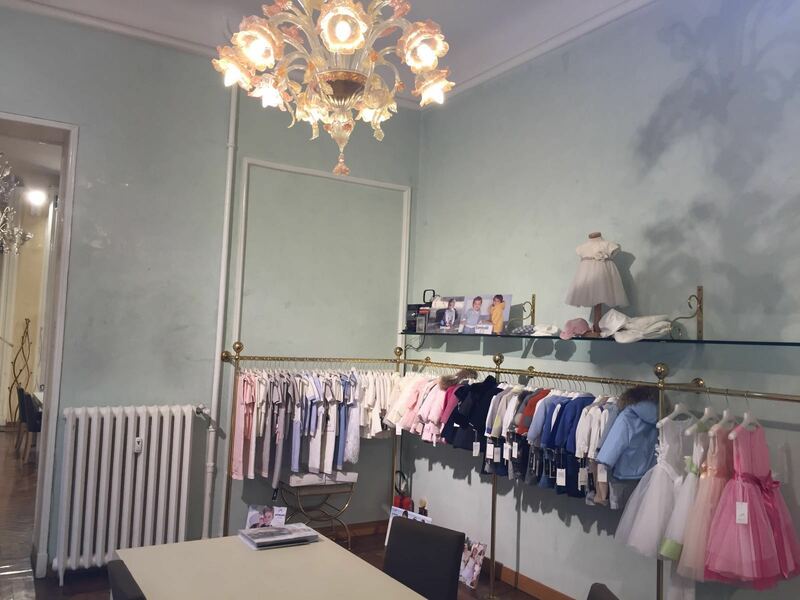 Actually, Bimbalò collections distinguish themselves through attention to detail obtained by the skilled hands of specialized artisans, which can best be seen in our handmade lace inserts and skilful embroideries executed in an ancient tradition. 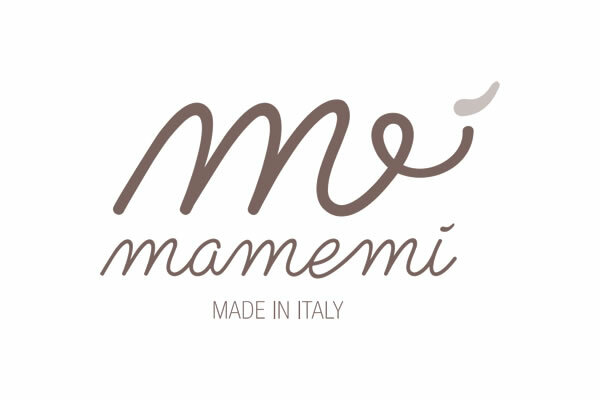 For baptism there are elegant garments with lace, very soft and valuable fabrics and yarns but also more simple solutions with very pure linen and cotton, with a touch of colour here and there, and an host of matching accessories in line with the typical and authentic refinement of an Italian product.